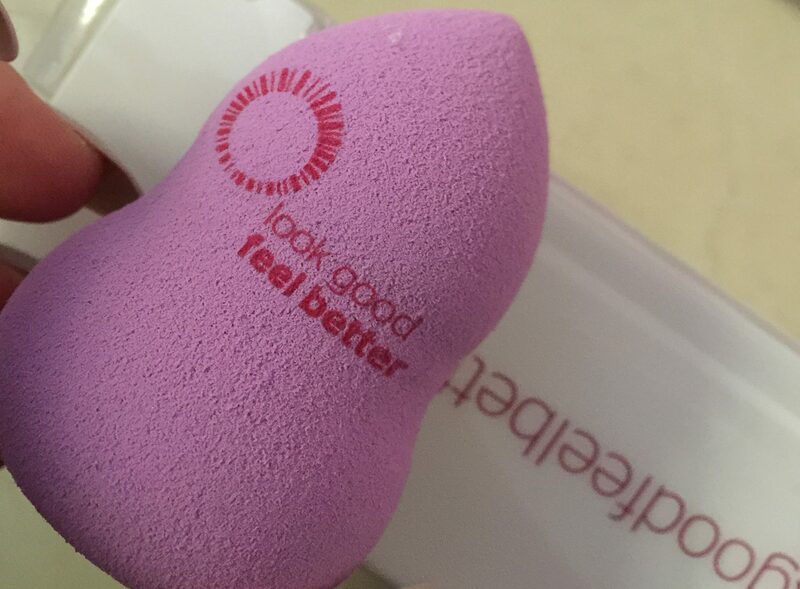 So as you probably know, October is Breast cancer awareness month….and if you haven’t heard of the charity ‘Look Good Feel Better’ they help support women with cancer. 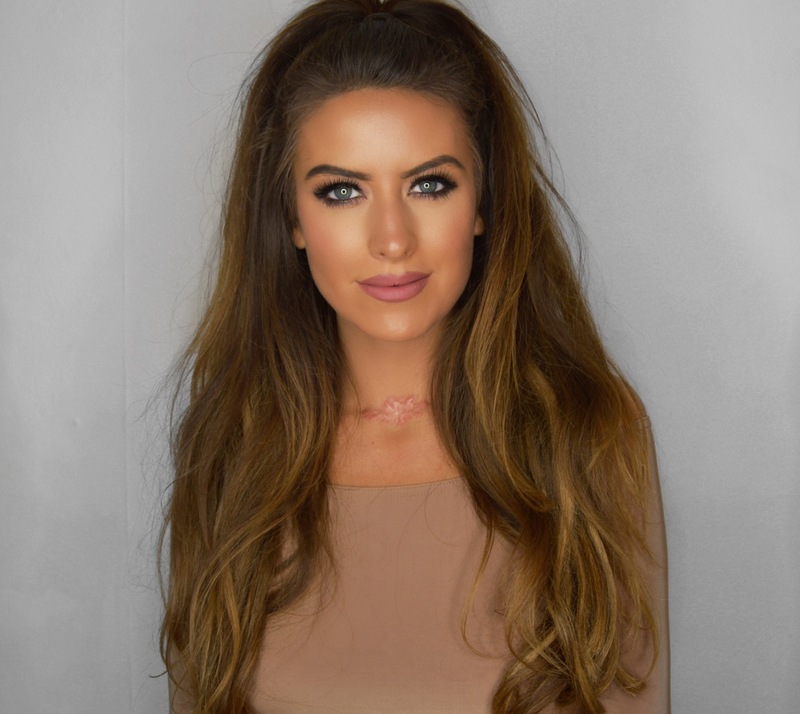 They have bought out a new brush set which are not only AMAZING quality but a percentage of the money from the brush sales enable them to expand their programme that teaches women skincare and make-up techniques including help with eyebrow and eyelash loss and changes to the skin caused by cancer treatments. 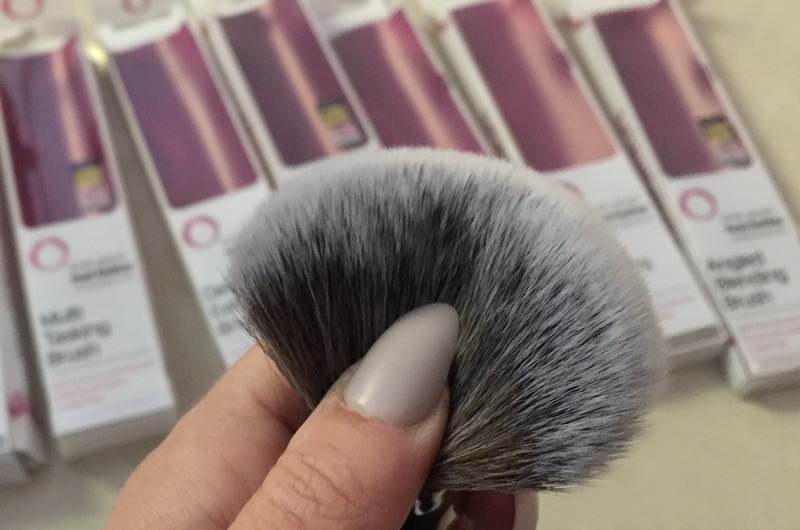 Each precision cut brush has been hand-made using super soft taklon bristles; making them allergy free, cruelty free and suitable for sensitive skin. They are all unbelievably good, SUPER soft and brilliant at blending!! – I would go as far as to say some of, if not the best brushes I’ve tried. 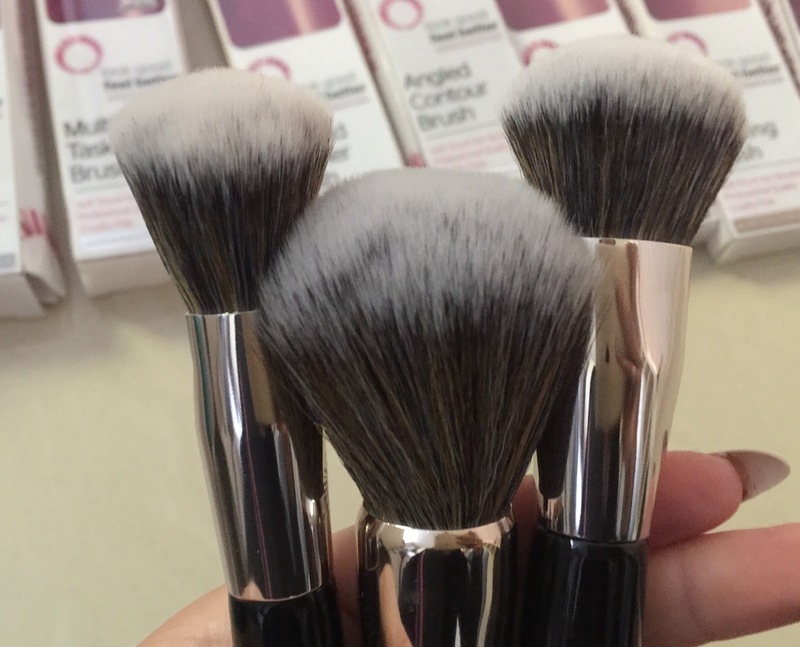 The Powder brush and also the Multi tasker brush already have a space in my everyday make up bag! 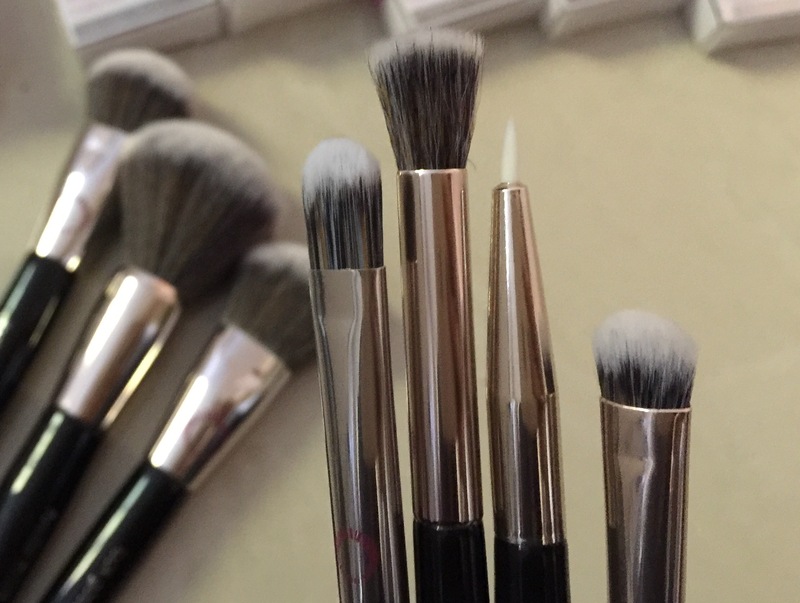 If you want to try them you can do so from here,where a 8% – 12% donation will be made to Look Good Feel Better from the sale of each brush and set! 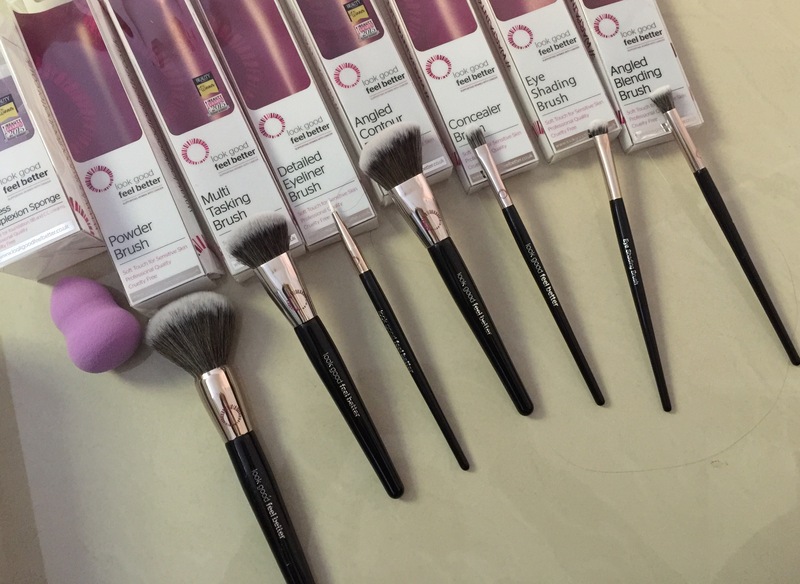 I can’t believe they are only £6.99- £12.99, these brushes blow 3 x more expensive brushes out of the water! 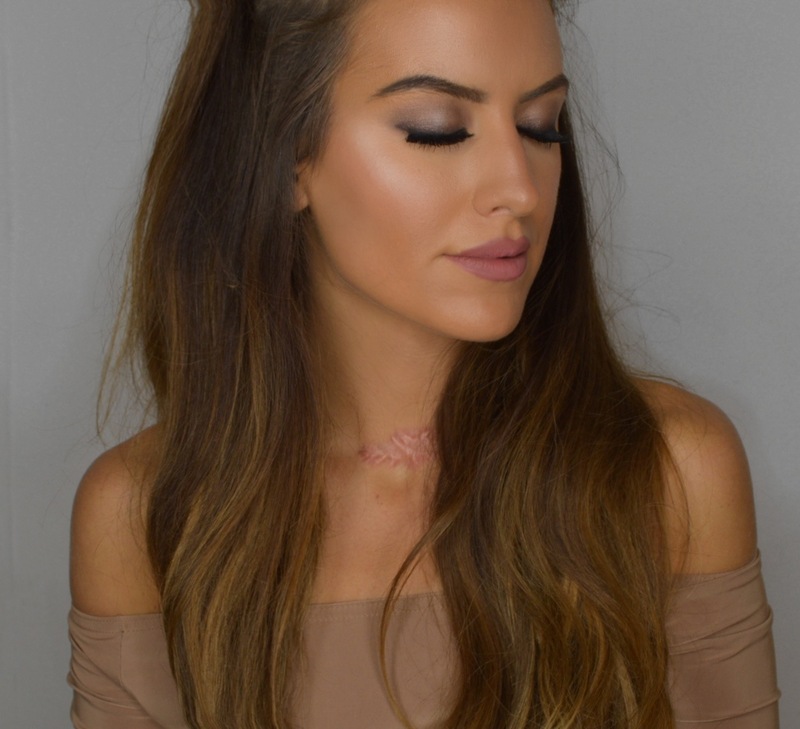 Heres my newest Youtube tutorial and look I created with them so you can see them up close!